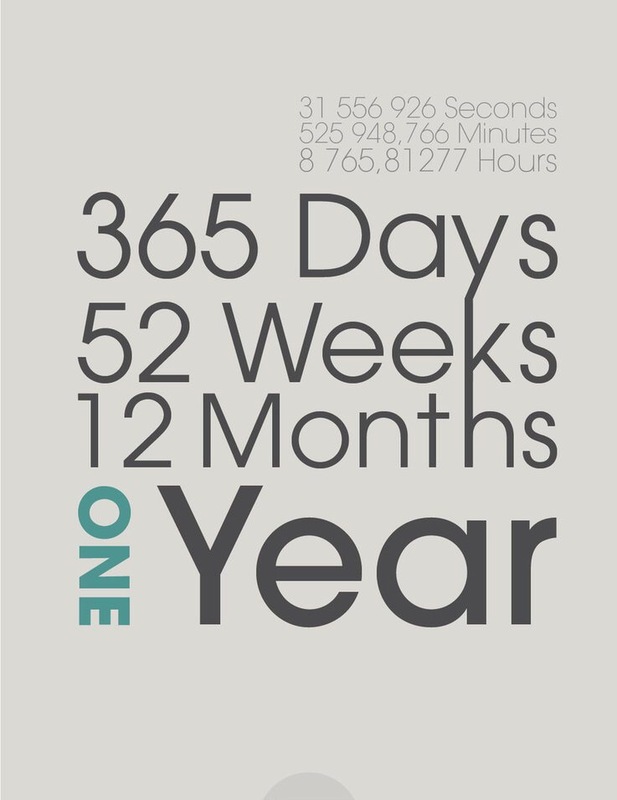 Today Del’s Dish celebrates one darling year. My heart is full and my mind stimulated, thanks to all of you. Blossoming from infancy and growing each day in excitement and inspiration with every new post. It feels like it was just yesterday that I was fighting major nerves and contemplation with going live. However, I embraced the butterflies and hit the launch button, and here I am, in awe and incredibly grateful for the following and kind words from so many of you. When my scarcity got the best of me and my uncertainty in interest worried me, you all rallied with your benevolent support; finding muse in my words and sharing my words onto others. You have been my cheerleaders raising me up and motivating me to keep on going. And from that, I strive to operate and share from a place of sheer presence and joy. While I’ll toast to year number two and the fun that awaits, I ultimately want to celebrate all of you. For your encouragement, openness, and inspiration, I am truly grateful. My wish for you is, to take the time to do something that gives you butterflies and that leaves you yearning for more. To take that jump and start what you have always dreamt of. I can tell you it is worth it.